Plano is a city in the U.S. state of Texas, located twenty miles northeast of downtown Dallas. The city of Plano is a part of the Dallas-Fort Worth metropolitan area. Plano lies mostly within Collin County, but has a small portion that extends into Denton County. The city's population was 269,776 at the 2010 census, making it the ninth most populous city in the state of Texas and the 69th most populous in the United States The city is an affluent hub for many corporate headquarters, such as Alliance Data, At Home, Beal Bank, Cinemark Theatres, Denbury Resources, Dr Pepper Snapple Group, Frito-Lay, J. C. Penney, Mooyah, Pizza Hut, Rent-A-Center, Siemens PLM Software,Tyler Technologies, and Toyota Motor North America, Inc. Capital One acquired their automotive operations in Plano, Texas and then asked us to build a Microsoft Access database for those operations. We had already built 8 Access databases for Capital One at that time. Capital One - Auto Finance Plano, Texas Build Access database for Fortune 500 credit card company. 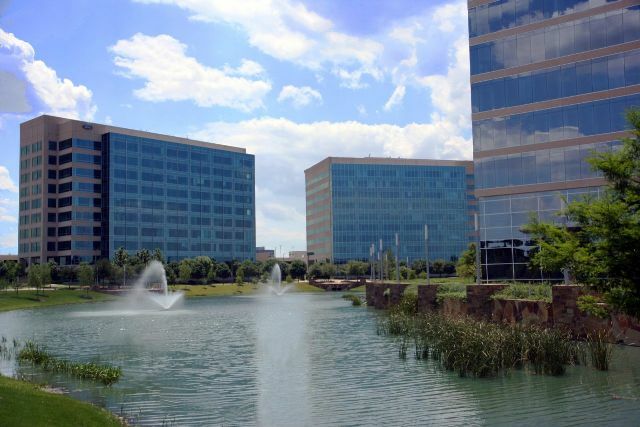 Capital One acquired an operation in Plano, Texas. Because we were already entrenched in Capital One supporting multiple Access Database for this credit card and banking giant, they asked us to work with their new Auto Loan division.